These are easy pitfalls to fall into when newly transitioned into veganism, the first one is something that I struggle with myself. It is very easy when switching to veganism to switch out every meat and dairy meal with it’s vegan alternative. While this is fine at first, if not properly managed after the first couple months of time then it doesn’t lead to good health for you. This also applies to other vegan “junk” food like different processed snacks and sweets. There are certain chips, cookies, candies and the like that are vegan but they do not contribute to good health just like with their non-vegan counterparts. If they are eaten for special occasions and just a couple times a week it won’t hurt you, but eaten every day they can sabotage the progress you might be looking for. The second pitfall to successful veganism is not being aware of the nutrition that your body needs. There are certain things that you need for good nutrition that may need some help and that you should be aware of when you are eating an animal free diet. The Vegan Society gives some helpful tips on how to get all the nutrition you need from your food on their website like making sure that your diet contains a variety of fruit and vegetables (eat a rainbow!) and making sure that you are finding a reliable source of vitamin B12, vitamin D and Iodine. If you would like to know more I will link the website below. 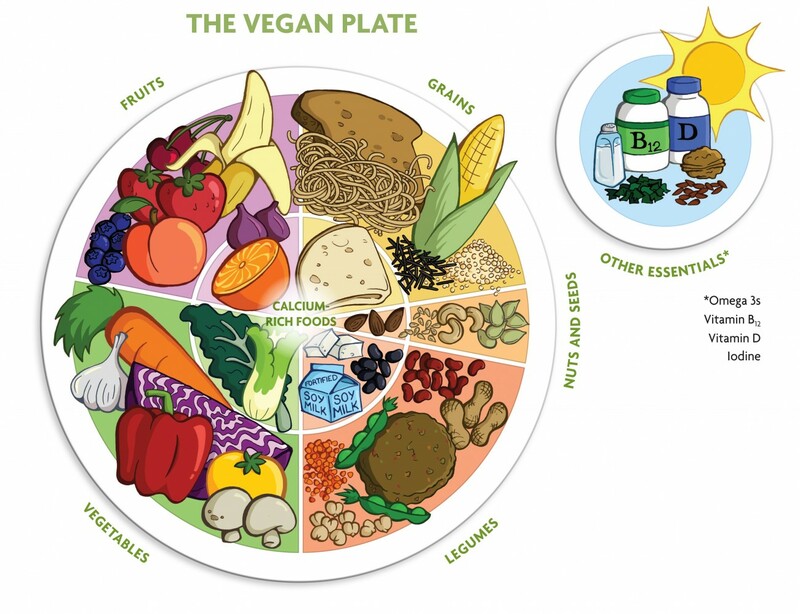 I also found this helpful plate chart from dieticians Brenda Davis and Vesanto Melina on the Vegan Society website as well and found it to be really informative. 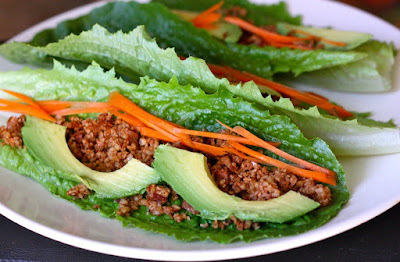 The third pitfall is that you consistently go back to old habits when going vegan. I also have struggled with this, as I sometimes am tempted to go back to eating cheese because well….it tastes good. While slip ups are going to happen, it’s not good to go back and forth. During the times that I consistently get back into eating cheese and dairy products, it makes it easier to reason that I can keep eating it and it devolves from there. So when you are beginning to start a vegan diet it’s better to stay away from old habits. The fourth pitfall is expecting perfection right away, which is really hard not to do. Starting off, you will make mistakes but the key is just jumping right back onto it and not letting it derail your progress. If you accidently eat an animal product, just decide to do better next time and then get right back to where you were. Also, don’t beat yourself up about it. No good thing can come from negative self-talk, even when it comes to something as important as leading a cruelty free life. Just reaffirm your convictions and pick yourself back up, you are only human, be kind to yourself. The final pitfall is to isolate yourself from your social circle and family after going vegan. For sure, this new step is going to be hard to tell your people about because of the inevitable questions and concern for your “welfare” but that doesn’t make it any less important. You never know though, you may receive more positive feedback than you think and you’ll never know unless you step out there. Another thing that is important to do is to find yourself a vegan support system, because if you have to do this totally alone you are more likely to go back into old ways. There are groups on social media you can join as well as meetups that you can find in your area. You can also always use the power of google and search for “vegan groups near me” and find many resources to help you. 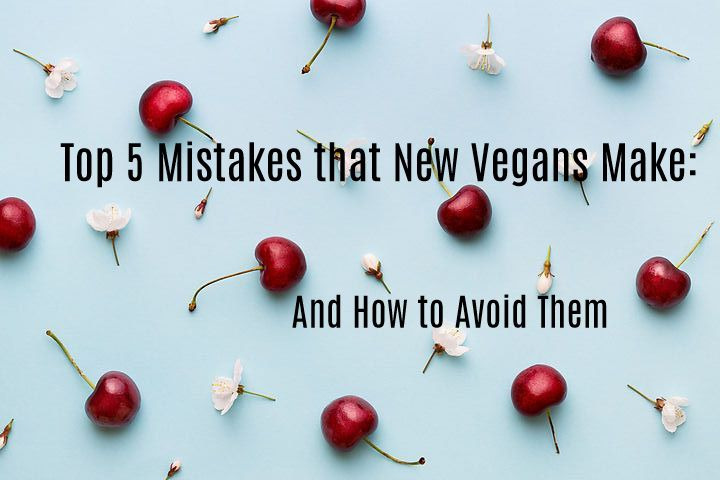 I hope that this article gives you some tools to make your first steps toward to veganism and a more compassionate lifestyle a little less difficult. There will always be bumps in the road but with just a little dedication and preparation you can stay on this journey and being to be the change you want to see in the world. Im not a vegan but always looking for ways to improve my diet. Will try to implement some of these tips. I love this post, it is just what I would have needed when first going vegan. Thanks for sharing! Great tips! I love the food graphic. the food graphic is really nice & easy to understand - even though i don't think i could ever survive as a vegan! I recently cut out dairy from my diet and feel so much better! I still have a long ways to go to be considered a vegan, but I really do feel like it's a wonderful lifestyle if one can stick to it. These are all really great tips! I especially like the last one. It can be difficult in social situations being the only vegan. Super great tips! My aunt is vegan and she's had the same struggles. She's going to love this. Great guide for transitions! I definitely think the expecting it to happen overnight is a big one. I'm all about slow and steady on most things in life! this will help those who want to be on a diet and healthy at the same time. Eating "junk food" seems to be a huge mistake on many diet changes!